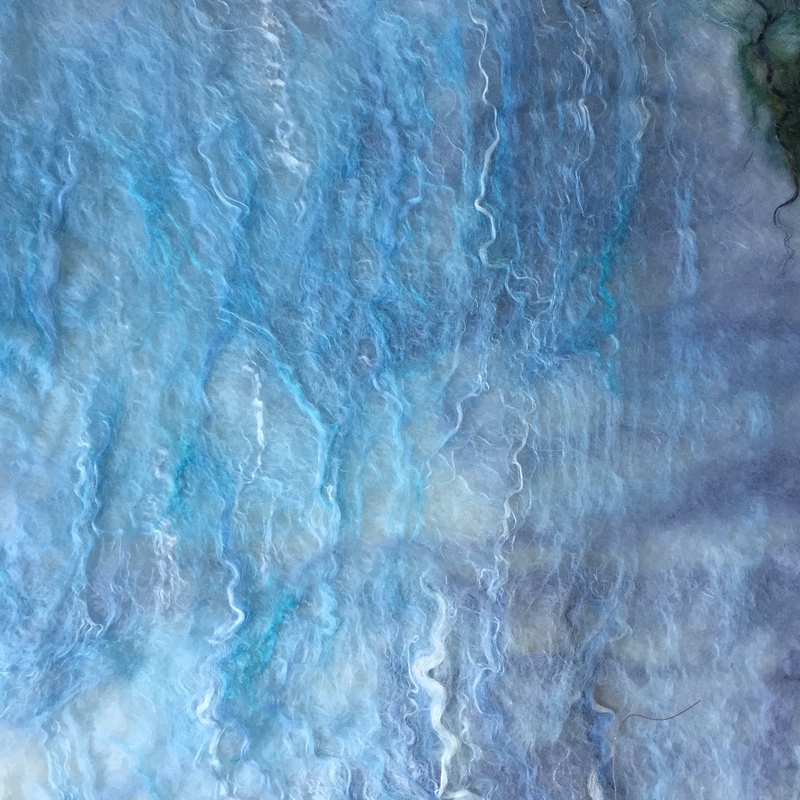 for enrolling in an Afternoon of nuno felting. I’m looking forward to sharing this fun skill with you on March 9, 2019 at 1 pm. Class will be held at my house: 14 Summit Avenue, Melrose, MA 02176. I’ll send you an email reminder the day before with any last minute details. Don’t forget to wear comfortable shoes, clothes that can get wet and bring an apron.